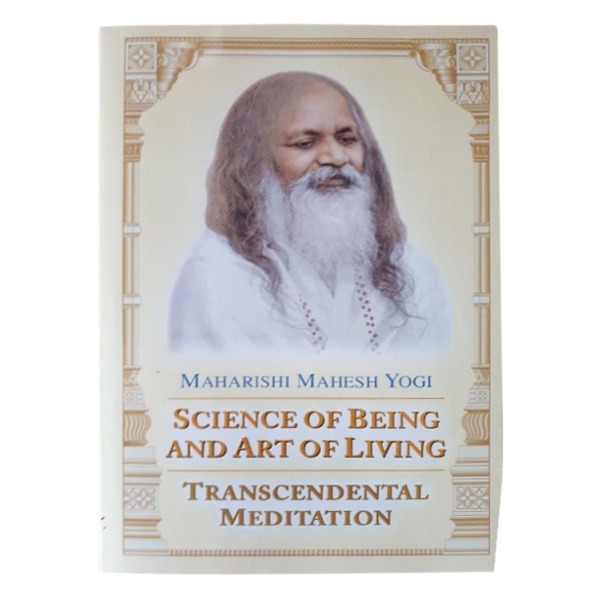 Science of Being & the Art of Living – Maharishi Mahesh Yogi. 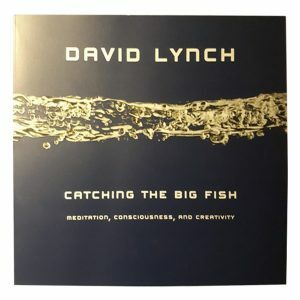 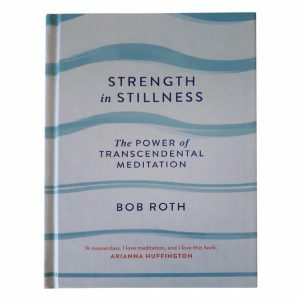 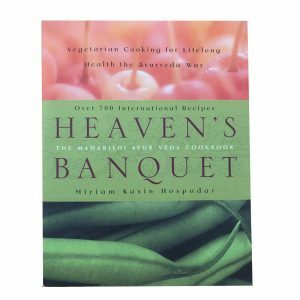 This classic book, remains the definitive introduction to the Transcendental Meditation® program (TM), the worlds most widely practiced technique for developing full potential. 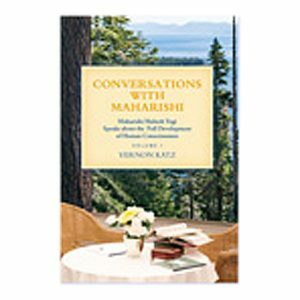 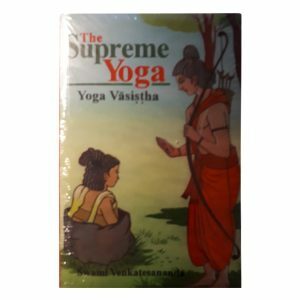 This book is the summation of both the practical wisdom of integrated life advanced by the Vedic Rishis of ancient India and the growth of scientific thinking in the present day world.